There’s nothing in the spring garden for which I wait as anxiously as I do asparagus. There’s something fascinating about seeing the daily progress of those purple-tinted green tips pushing their way through the soil. We harvested the first of the asparagus a few weeks ago, and the recent warm weather has sent the rest bolting, but the harvest was delicious while it lasted. 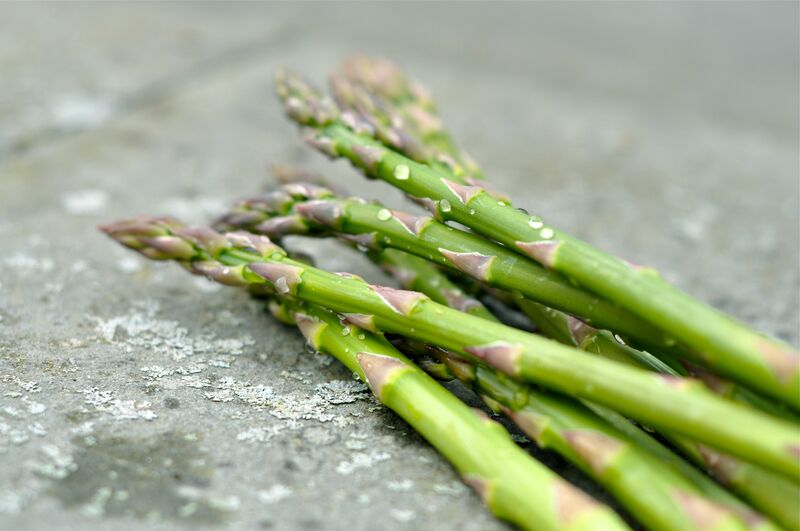 My favorite asparagus prep is roasted with olive oil and sea salt, but here is a link to an article I wrote last year with several tasty recipes for this delectably edible stalk.